Though most widely recognized as a center of coal mining, West Virginia's economy is far more diverse than that. The state is home to a range of different businesses and industries, including manufacturing, tourism, trade, logging, and professional services. Hot Shot Trucking provides each of these industries with efficient logistics, allowing the state to obtain supplies from across the country and send valuable products in return. Shipping in an economy as diverse as West Virginia’s is always a challenge, but it is particularly difficult given the mountainous terrain. The many peaks, ledges, and winding roads make driving hazardous, especially for large vehicles with heavy payloads. These dangers, however, don't detract from the importance of making quick, affordable deliveries. Shipping through West Virginia is thus a balancing act, with carriers needing to emphasize safety, cost-effectiveness, and speed simultaneously. 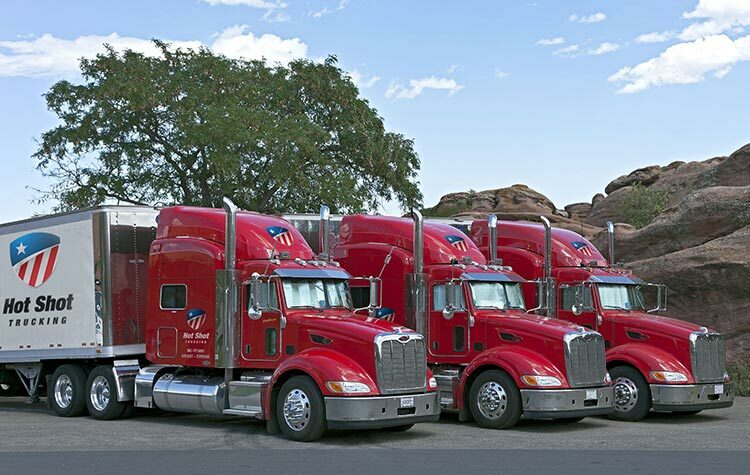 Hot Shot Trucking takes pride in its ability to balance even the most difficult shipping requirements. 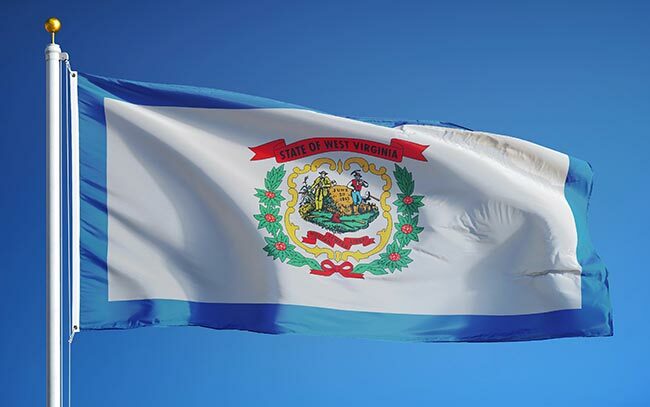 We have long operated in West Virginia, and despite the terrain challenges, we offer its businesses the same high shipping standards and low prices that clients in all other states expect from us. Our ability to meet these standards is due in no small part to our wide variety of available vehicles. We have small sprinter vans, straight trucks of various sizes, and tractor trailers. Whenever you place an order, we choose a vehicle that is the perfect size for both the volume of your products and the roads we will be traveling on. For each order you place, we guarantee that the truck will carry your goods alone. Not only does this mean that you won’t have to wait for us to fill others’ requests first, but if you need specialized storage equipment, we can install it easily. This is particularly valuable on West Virginia’s mountainous terrain, where specialized devices are often necessary to protect your items from bumps and jolts. Though some amount of bumping and jolting is inevitable on mountain roads, we keep it to a minimum by maintaining our vehicles in premium condition. Through regular inspections, repairs, and upgrades, our maintenance specialists make sure each Hot Shot truck can take to any kind of road smoothly. To further ensure safety, we assign two drivers to each long-distance truck. The two can then switch between driving and resting, letting them travel through the night without growing too fatigued. Having an extra driver also makes it easier for us to watch for hazards on mountain roads. In addition to our coverage in Charleston, Hot Shot Trucking has vehicles and personnel in major cities throughout the US, as well as in Canada. This allows us to pick up your order less than two hours after you place it and then travel straight to the delivery site. No matter how many states we’re crossing, however, we remain in full contact with you the entire way, offering answers and updates as you need them. To learn more about our services or request a free quote, contact us at (800) 713-1000 today.